Nashua Telegraph – The Old Navy and Burger King at 232-234 Daniel Webster Highway and 4 E. Spit Brook Road have been purchased for $12.5 million. Linear Retail Properties, of Burlington, Mass., purchased the property on Tuesday, Dec. 13, from Spitbrook Shopping Center LLC, which is owned by Saxon Partners, of Hingham, Mass. Geoffrey Millerd and Justin Smith, of Newmark Grubb Knight Frank, represented the seller, and Aubrey Cannuscio, acquisitions partner for Linear Retail, represented the buyer. 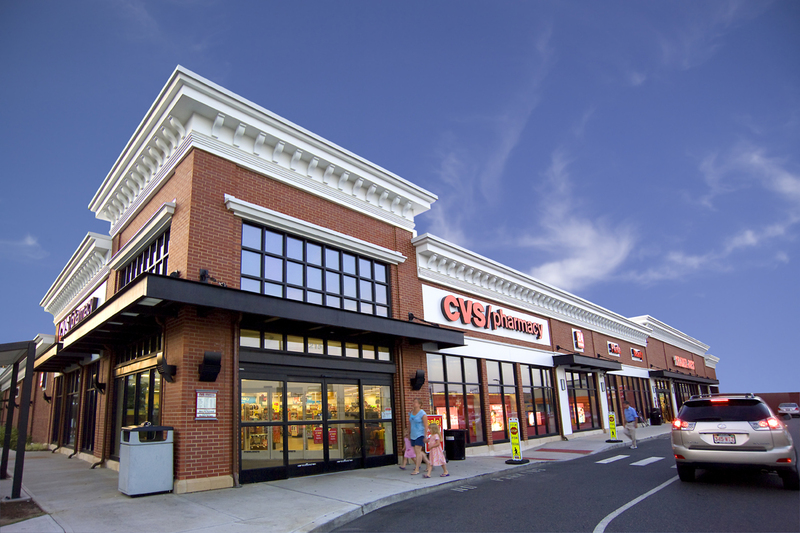 Boston Real Estate Times – BOSTON, MA – Holliday Fenoglio Fowler, L.P. (HFF) announced that it has arranged $34.5 million in first mortgage financing for Alewife Brook Parkway Shopping Center, a 47,004-square-foot, Trader Joe’s and CVS-anchored center in Cambridge, Massachusetts. Working on behalf of Linear Retail Properties, LLC, HFF placed the fixed-rate loan with Nationwide Life Insurance Company. Shopping Centers Today– Not all father-daughter combinations work side by side in the industry, but they may still share a common bond that augments the family relationship. Such is the case with William (Bill) Beckeman, president and CEO of Burlington, Mass.-based Linear Retail Properties, and his daughter Bridget. Bill founded Linear Retail, which owns, acquires, develops and manages retail properties in New England, in 2003. He is trained as a structural engineer, but also spent years in property management with John Hancock Properties and as a partner with Finard & Co. He has two daughters. Bridget, 28, is a Harvard graduate and has been an asset manager at Jamestown Properties since 2014. Her sister, Lily, 26, lives in New York City and is involved in the fashion industry.